We are a friendly and professional company which provides a full range of garden maintenance and management services throughout Surrey. Our comprehensive range of services is available for both domestic and commercial customers. Whether you need a complete redesign or a tidy-up, we are here to help. To complement our full range of garden maintenance services, we also offer expert lawn management and re-turfing solutions. 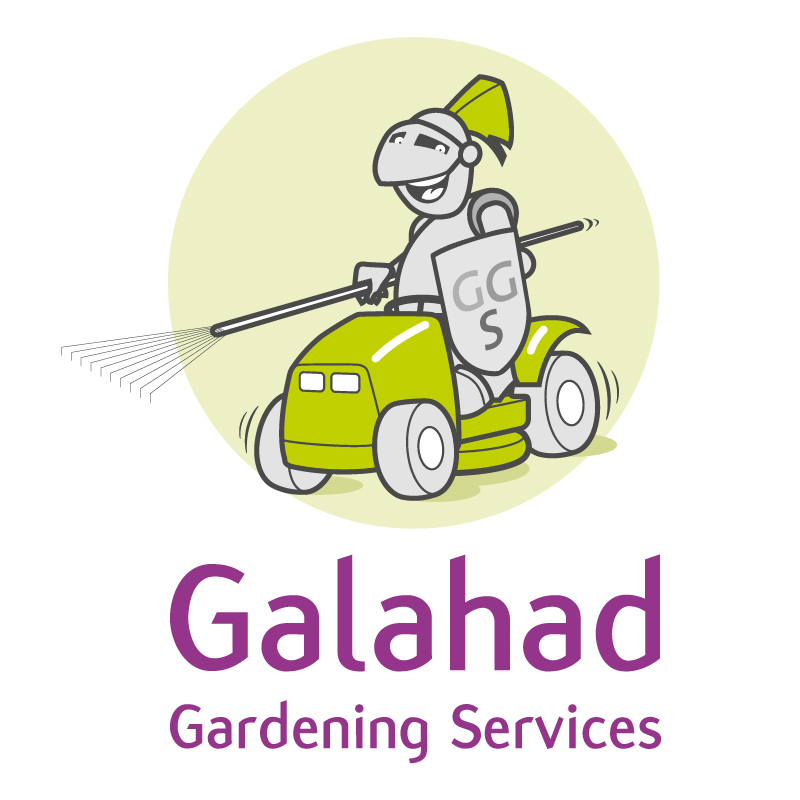 Based on the Surrey/Hampshire border, Galahad Gardening Services was established in 1997. We have a friendly approach and always provide a reliable, professional and thorough service. We pride ourselves on understanding your specific needs and we always deliver all of our quality gardening services with a fine attention to detail at all times. 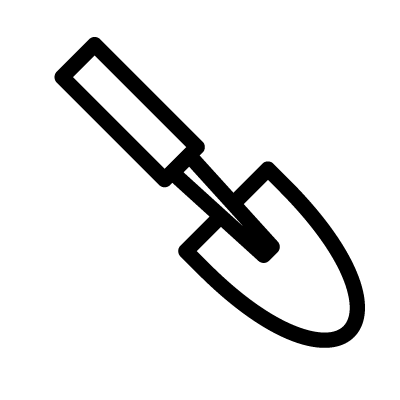 We provide an efficient and responsive residential gardening service to our valued customers throughout Surrey. Our comprehensive garden services are available for all sorts of gardens, large or small, and have been designed to ensure that your outside spaces are a pleasure to look at and tidy and healthy. 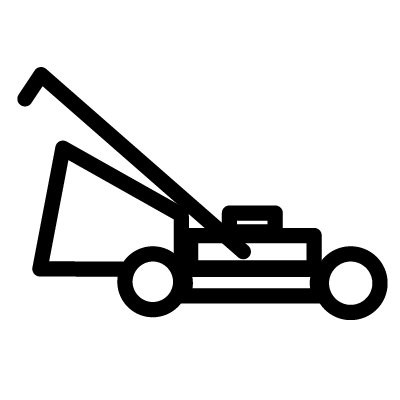 We will take care of tidying and waste removal, plant and lawn management, hedge works and light tree pruning. We can attend regularly to maintain your garden or come when you need us for a quick tidy up! Our commercial clients value our highly professional and reliable service which is available on a contract or one-off basis, depending on requirements. The exterior of your commercial property has a direct impact on the presentation of your business and we will ensure that your outside spaces are scrupulously maintained and attractive throughout the year. 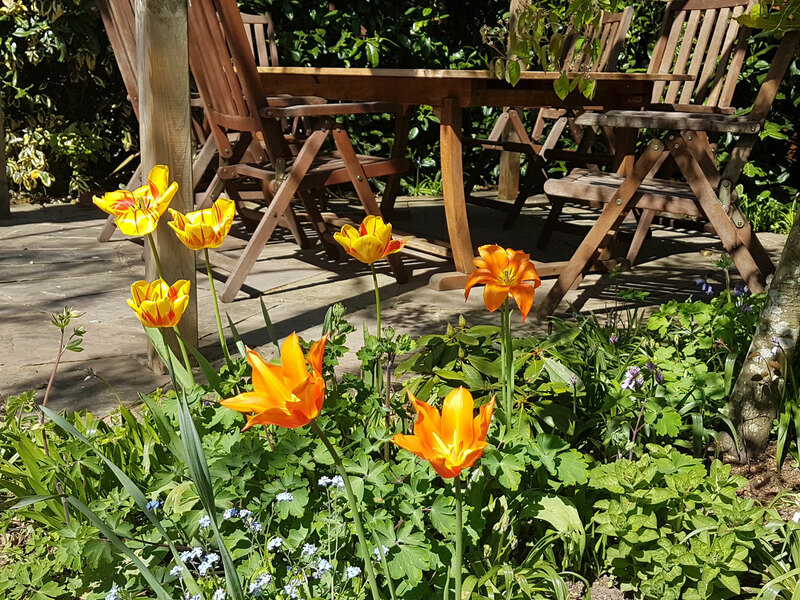 We work with a wide range of commercial clients and we specialise in garden management services for property maintenance companies in Surrey. Whether you require a one-off service or regular maintenance and management of your grounds – we can help. Lawns often comprise most of the space in both residential and commercial gardens. 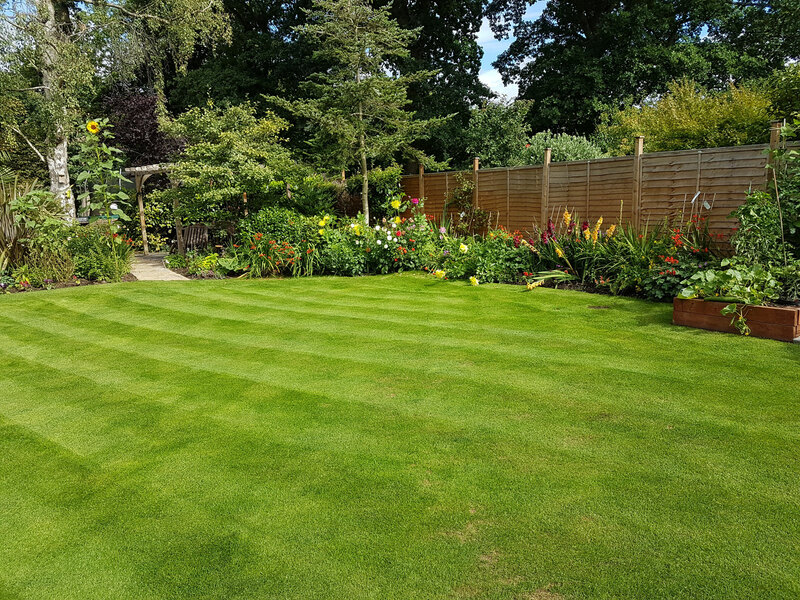 At Galahad Gardening Services we have built an unparalleled expertise in lawn management, and will ensure that your lawn is neat, tidy, lush and highly attractive all year round. Our lawn management services include everything that you need to keep your grass in tip top condition including lawn cutting, re-seeding, scarification, aeration and top dressing. 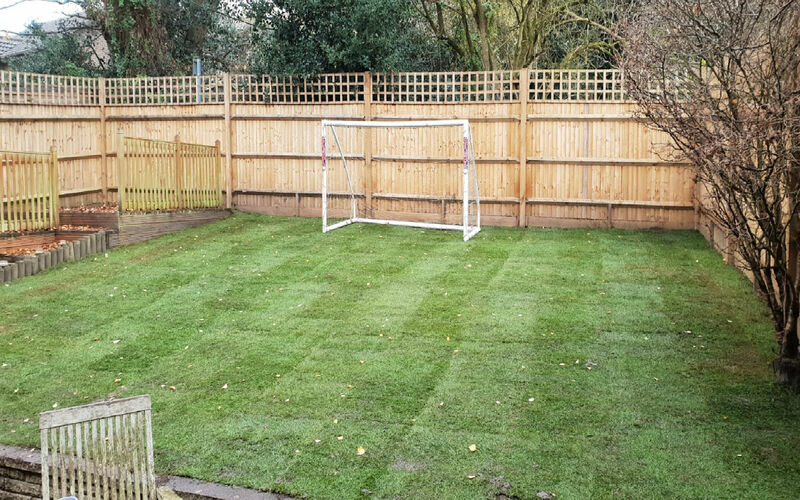 We also offer a full re-turfing service which only uses the best quality turf, so if you need to replace your lawn, we will find the right turf solution for you.